Deciding between a steel or polyethylene water storage tank is one of the major factors you need to consider when the time to purchase a rainwater tank arrives. Like most life decisions, personal circumstances will dictate which path best suits each individual, however there are specific factors you need to consider in order to make the most optimal buying decision. Water tank prices should not be your only consideration as you will determine from the following information. One of the great features of a polyethylene rainwater tank is its mobility. When the need arises to catch rainfall in a different location, you’ll be able to move your tank without fear of damage, or missing out on the rainfall opportunity. Noting its smaller footprint, the poly tank option is desirable if you are limited by space, design, or access issues. Both steel and poly rain water tanks are available in a range of sizes, with our poly water tanks ranging from 9000 – 25,000 liters. Our Poly water tanks have the advantage of a seamless construction providing them with greater impact strength and a higher resistance to corrosion. The result is a high performance, locally manufactured, poly water storage unit. Such a quality water tank will last in excess of 20 years as it is extremely resilient against the harsh climate conditions the Margaret River region is susceptible to at times. 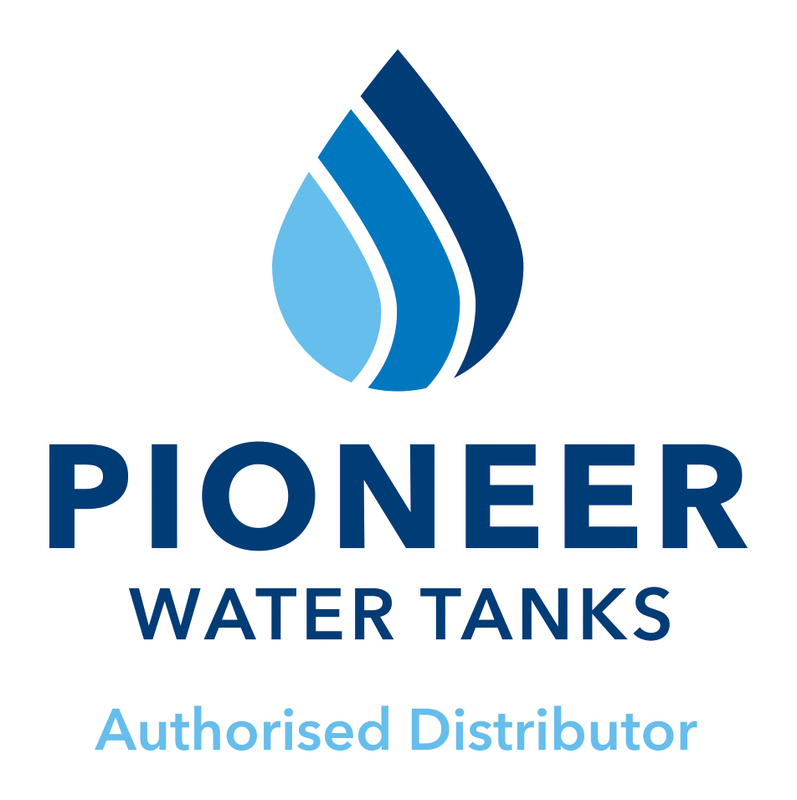 Delivery of your poly water storage solution is generally made within a week, and at no charge when delivery is within 300km from Busselton (please contact us to confirm). We have a massive range, with squat tanks of large diameter in addition to tall and narrow. 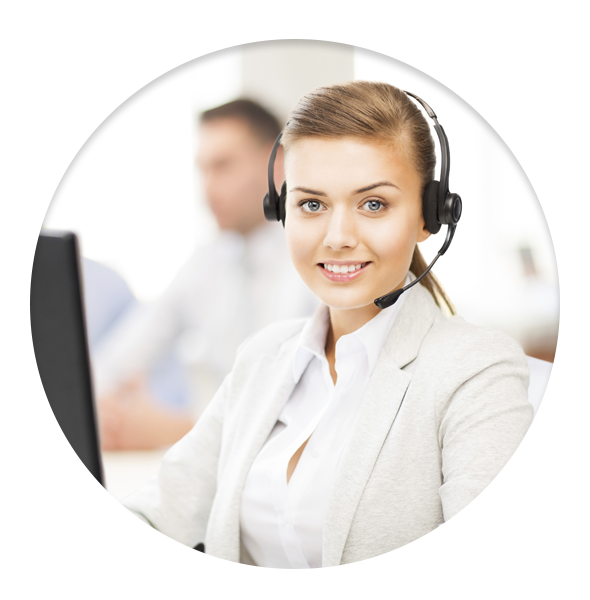 If you are uncertain, simply call us with the details of the capacity you require and the space that you have – we’ll do the rest. Please check access to your site, gates, roads, roundabouts, crossings and overhanging trees on your property so that we can deliver your tank to the exact place you need it. If access is obstructed to the site, your tank may be left at the closest point. While all efforts are made to deliver your tank to site, it needs to be done safely.